Shawn C. Putman, MD provides comprehensive ophthalmology care in Rocky Mount and Wilson. He graduated from Case Western Reserve University School of Medicine in Cleveland and continued his post-graduate training in ophthalmology at Case Western Reserve University as well. 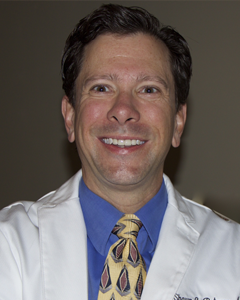 Dr. Putman specializes in cataract surgery, glaucoma medical and surgical care, eyelid plastic surgery. He is a diplomate of the American Board of Ophthalmology as well as a fellow of the American Academy of Ophthalmology. Dr. Putman is available for appointments at our Rocky Mount and Wilson offices.